Yes, you have seen this photo before. 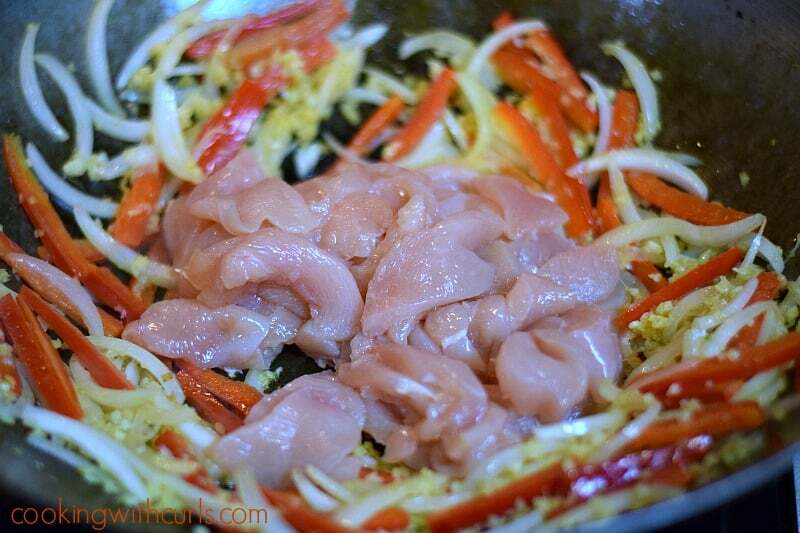 I created this Paleo Chicken Stir Fry as a contributor post for Amber at Dessert Now, Dinner Later! back on January 12th, as a part of “Healthy Food, Healthy You” month. This meal was way to delicious to not bring back over here and share with all of my friends and followers….. Even though I eliminated most processed foods from my diet over 9 years ago, there is always room for improvement. This year I am focusing on eating more vegetables, and eliminating the remainder of those processed foods. My quest for low-carb, unprocessed foods led me to several paleo websites. 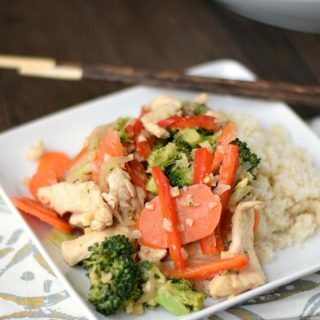 The concept is actually quite intriguing, so I decided to give it a try and share this delicious Paleo Chicken Stir Fry with you. 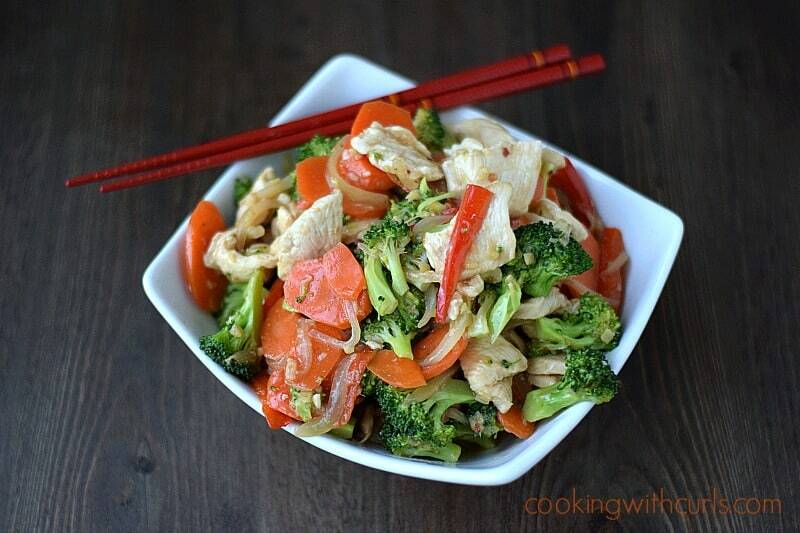 Don’t run away just yet, you can very easily make this stir-fry non-paleo as well. The Paleo diet in a nutshell, is food in it’s purest form…..like a caveman would have eaten. No processed oils, grains, soy products, or starchy vegetables. I simply substituted coconut aminos for soy sauce, tapioca flour for the cornstarch, and safflower oil for the canola oil. See, that wasn’t so painful. The results were actually better than I expected. Coconut aminos are not as salty as soy sauce, so the overall taste of this dish is lighter and the vegetables are allowed to shine. Serve it with Cauliflower Rice, and you have the perfect low-carb, healthy meal without sacrificing any of the flavors that you love. Let’s start by making the sauce, and then setting it aside until we need it…..
Now we need to peel and finely mince the fresh ginger…..
To get the onions to cook quickly, cut them into very thin slices….. In order to get the broccoli and carrots to cook completely, I usually cook them a bit before hand. 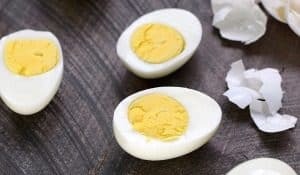 Place in a microwave safe bowl. Add 1 Tablespoon of water, cover bowl, and heat on HIGH for 3 minutes. 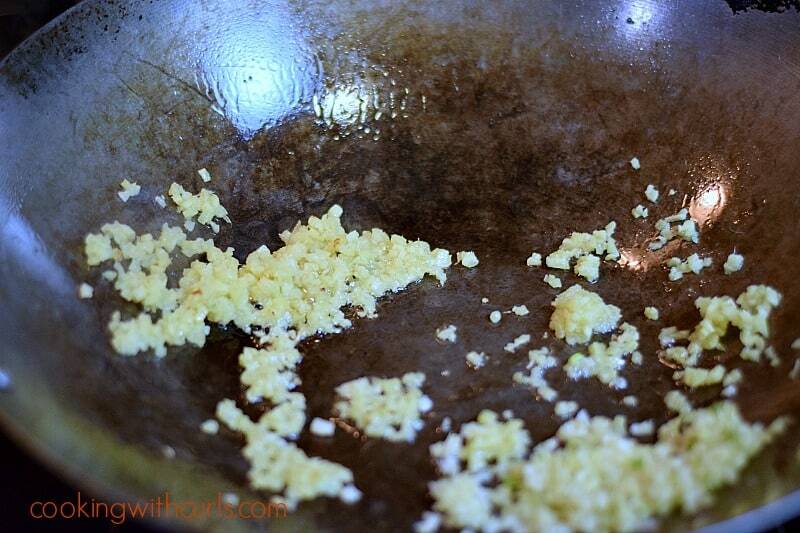 Drain and set aside…..
Now heat the oil in large skillet or wok over medium-high heat. 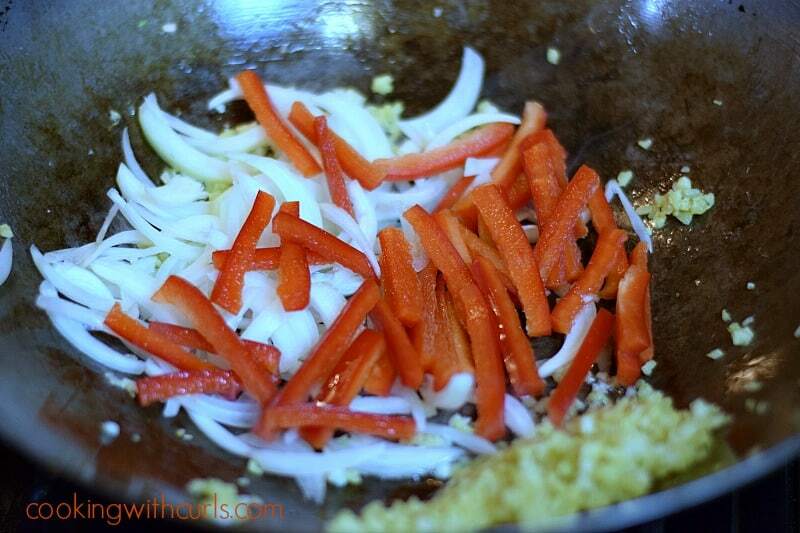 Add the ginger and garlic and heat for one minute…..
Add the onions and cook for 3 minutes, stirring occasionally. Add the bell peppers and cook for an additional 2 minutes…..
Push the vegetables to the side of the pan, and add the chicken strips…..
Cook stirring occasionally until cooked through and no longer pink. 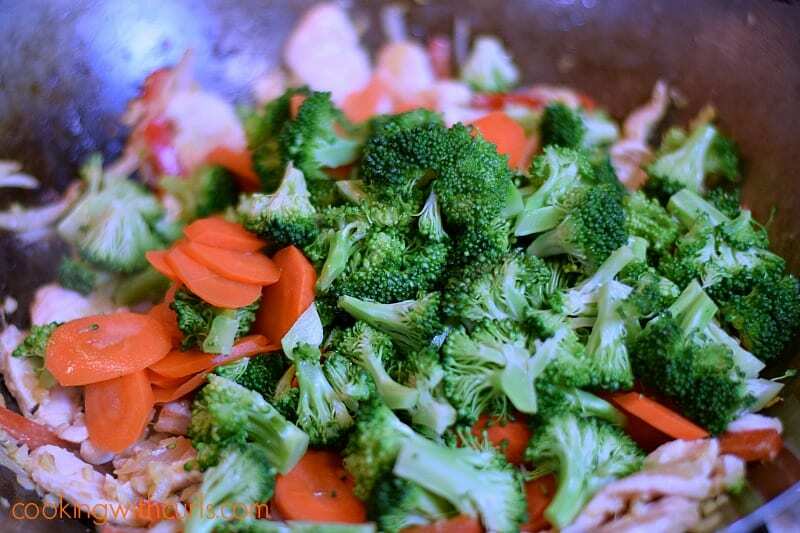 Add the broccoli and carrots to the pan, stir to combine…..
Pour in the sauce mixture and stir to thoroughly coat. 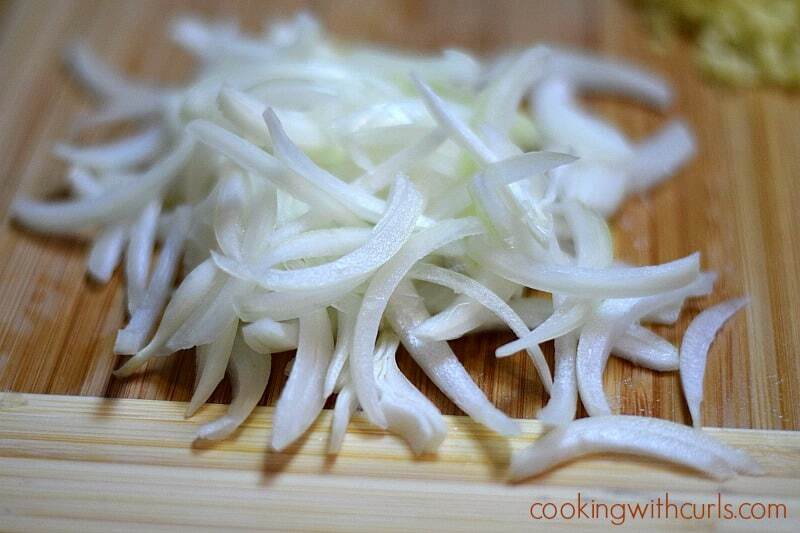 Bring sauce to a boil, and remove from heat…..
Garnish with sesame oil and sesame seeds and serve….. 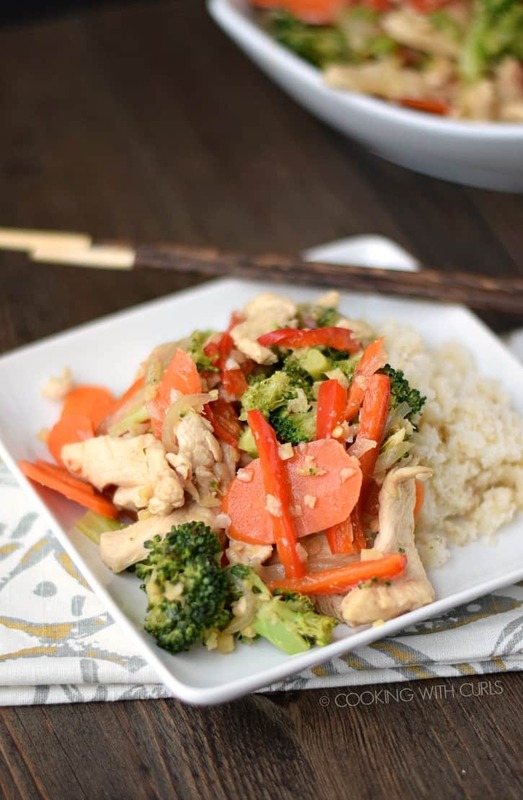 This Paleo Chicken Stir Fry has a light, fresh taste that the whole family will love! In a small bowl, whisk together chicken stock, coconut aminos, slat, pepper, pepper flakes, and tapioca starch. Set aside. Heat oil in a large skillet or wok over medium-high heat. 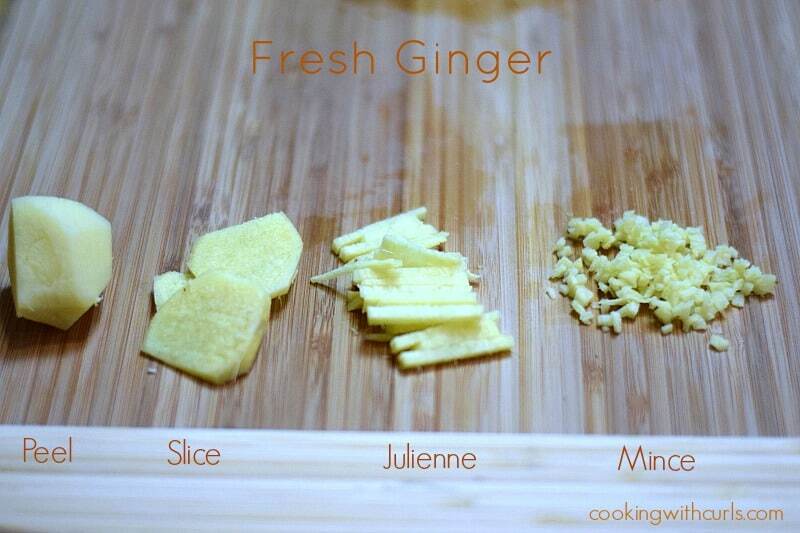 Add the ginger and garlic and heat for one minute. Add the onions and cook for 3 minutes, stirring occasionally. Add the bell pepper and cook for an additional 2 minutes. Push vegetables to the side of the pan, and add the chicken strips. Cook stirring occasionally until cooked through and no longer pink. Add the broccoli and carrots to the pan, stir to combine. Pour in the sauce mixture and stir to combine. Bring sauce to a boil, and removed from heat. Serve with cauliflower rice, and sprinkle with sesame oil and sesame seeds. 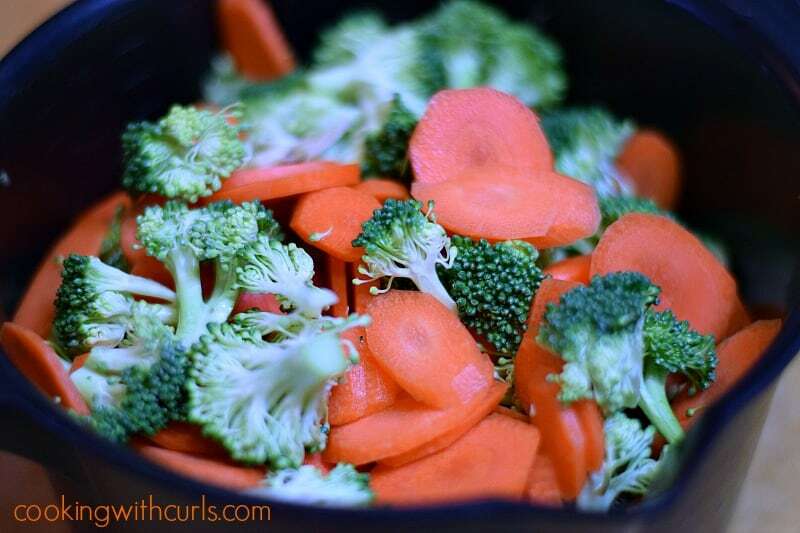 Place broccoli florets and carrots in a microwave safe bowl. Add 1 Tablespoon of water, cover bowl, and microwave on HIGH for 3 minutes. Drain and set aside. 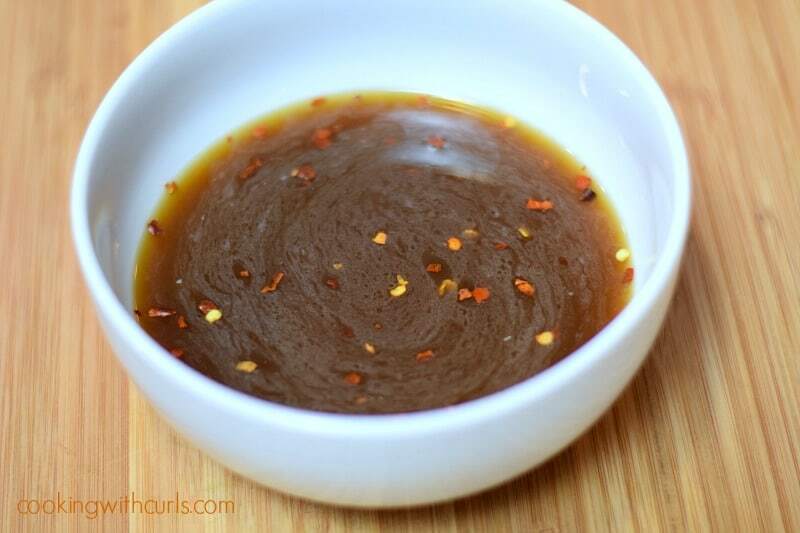 If you decided to use soy sauce, eliminate the teaspoon of salt. 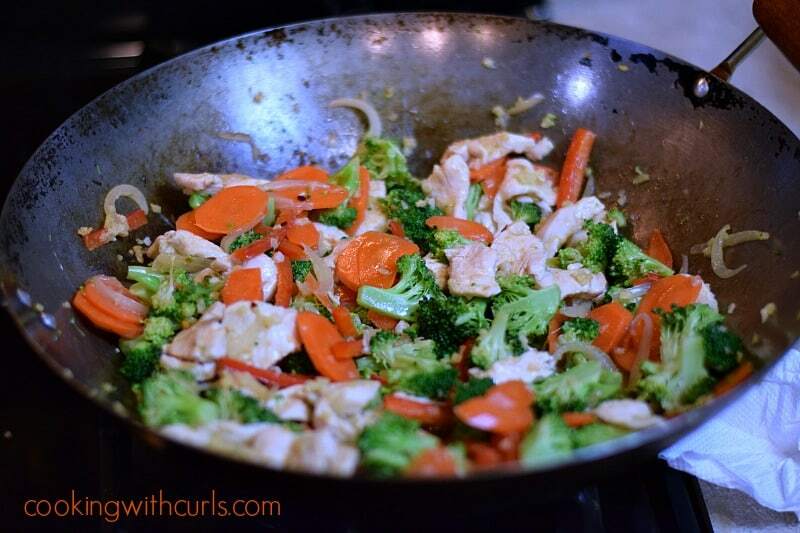 Lisa, I haven’t tried anything Paleo but I love stir fry and this looks awesome! Thanks for sharing and pinning. Have a great Sunday! Looks like a great dish Lisa! I bet it is very fragrant! I need to eat better! So happy to have found your blog! 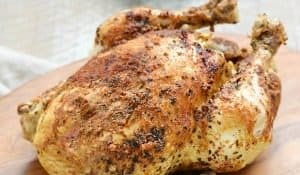 I follow the Paleo diet and am always looking for new recipes for chicken that are both flavorful and fast. This looks like it fits the bill perfectly! I’m on a low carb eating plan now too except I am eating more fats and no sugar. It’s amazing how much those carbs really slow you down isn’t it! I’m pinning this to my Low Carb Board! I hope you might consider sharing this post at my Say G’Day Saturday Linky party which is on now! Trying not to eat sugar is the hardest for me! I have more low carb and paleo coming up, mixed in between dessert challenges. 😉 Thanks for the invite. What a great dish, Lisa. I will happily add this to our Paleo recipes. G’day! A healthy dish indeed Lisa! What a great, healthy dinner Lisa! It looks lovely. Thanks for linking up to Sweet and Savoury Sundays, we’d love for you to link up again with us this weekend! I don’t know why I always forget that stir fry can be an easy paleo meal. I’m looking to do a big weekend cook today…have you tried reheating this in a microwave a day or two later? I made the stir fry and it was wonderful. 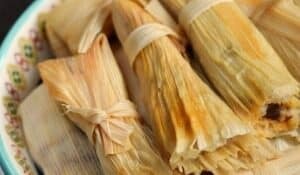 the most flavorful paleo recipe that I’ve found. thank you! We’ve got two more weeks of our Whole30 and I was in desperate need of a new dinner idea! Thanks for sharing, Lisa! With a little prep work of cutting the veggies ahead of time, this could be a super quick meal!! Pinning and sharing! Delicious, Lisa! I love all the veggies & great flavors….super healthy and SO tasty! Yum! I will have to put this one on next week’s meal plan. I will definitely come back for more great recipes! This looks so delicious! I need to make it asap!